If your child is commonly out of breath or has difficulty breathing, the Pediatric pulmonologists at Peyton Manning Children’s Hospital (PMCH) at St.Vincent Indianapolis have the expertise and experience to rapidly diagnosis and treat acute and complex respiratory problems at the Pulmonary Center using a sophisticated Pulmonary Function Lab. This Lab includes specially trained pediatric respiratory therapists and nurse practitioner. This group is available to the neonatologists at the NICU when the lung function of a baby is compromised, or on call to the hospitalists and critical care physicians when a patient is hospitalized at Peyton Manning Children’s Hospital in Indianapolis. They are also part of the ECMO team as needed and other multidisciplinary teams at PMCH. At all times, these specialists focus on family education and building a strong support team around the child for long-term success. Asthma is swelling that happens in your airways and can cause coughing, wheezing, tightening in your chest, and chest congestion — which can be scary for both you and your parents. But it doesn’t need to be. 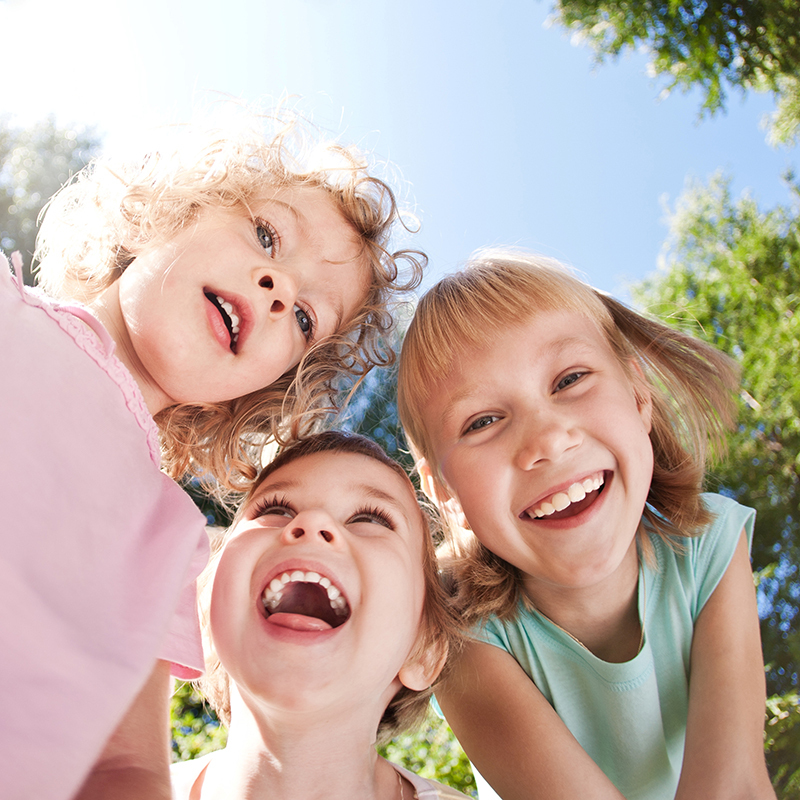 On the St.Vincent Indianapolis campus the Pulmonology Office has an Asthma Clinic for children and families. Learning how to identify an asthma attack, knowing which different situations trigger it, and be sure that you’re getting the treatment the best fits your health needs. 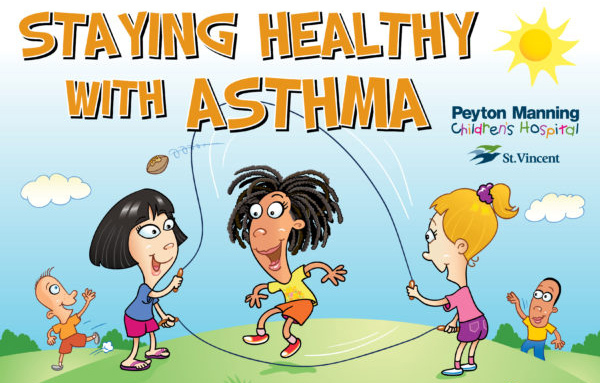 Families, teachers, and caregivers to learn more, download this booklet, Staying Healthy with Asthma (pdf).